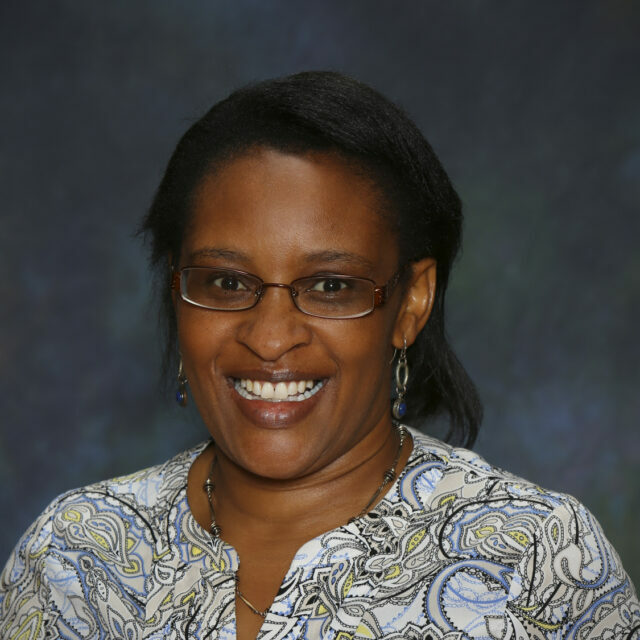 Dr. Mary Gitau, Assistant Professor of Social Work at Clarke University, was awarded a fellowship by the Carnegie African Diaspora Fellowship Program (CADFP) to travel to Kenya to work with Dr. Herman Kiriama at Kisii University on a project entitled Creating a Framework for Development of a Center for Peace‚ Social Justice‚ Equality‚ and Security through Curriculum Review and Establishment of Research Collaboration. Kisii University is located in a cosmopolitan city surrounded by several communities facing threats against their peace, and the communities are fighting against the invasion of their territory. Establishment of the Center for Peace, Social Justice, Equality, and Security will help address the infighting among communities and bring different stakeholders together for peaceful dialogue. The project activities involve working with the Kisii’s Department of Social Work to strengthen and develop curricula to meet international standards, facilitating and mentoring research workshops and trainings for graduate students, initiating joint collaborative research projects with Kisii University faculty members, and exploring opportunities for faculty and student exchanges between Kisii University and Clarke University. Gitau will be in Kenya for 54 days, and her project is part of a broader initiative that will pair 55 CADFP scholars with one of 43 higher education institutions and collaborators in Ghana, Kenya, Nigeria, South Africa, Tanzania, and Uganda to work together on curriculum co-development, research, graduate teaching, training, and mentoring activities. The visiting Fellows will work with their hosts on a wide range of projects that include controlling malaria, strengthening peace and conflict studies, developing a new master’s degree in emergency medicine, training and mentoring graduate students in criminal justice, archiving African indigenous knowledge, creating low cost water treatment technologies, building capacity in microbiology and pathogen genomics, and developing a forensic accounting curriculum. CADFP, now in its fifth year, is designed to increase Africa’s brain circulation, build capacity at the host institutions, and develop long-term, mutually-beneficial collaborations between universities in Africa and universities in the United States and Canada. It is funded by Carnegie Corporation of New York and managed by the Institute of International Education (IIE) in collaboration with United States International University-Africa (USIU-Africa) in Nairobi, Kenya, which coordinates the activities of the Advisory Council. A total of 335 African Diaspora Fellowships have been awarded for scholars to travel to Africa since the program’s inception in 2013.